Plumbing issues are an unfortunate and seemingly unavoidable aspect of homeownership that everyone will need to deal with from time to time. Many plumbing problems can result in huge plumbing service bills, wasted water and property damage that costs a fortune to repair. 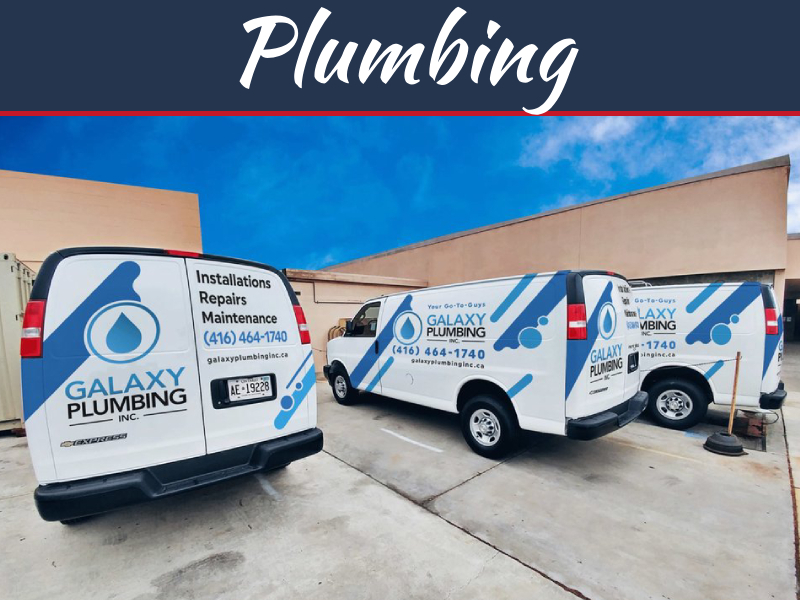 Some of these problems are unavoidable, but many serious problems with your pipes and plumbing features may be delayed or avoided completely if you adjust some of your regular habits. 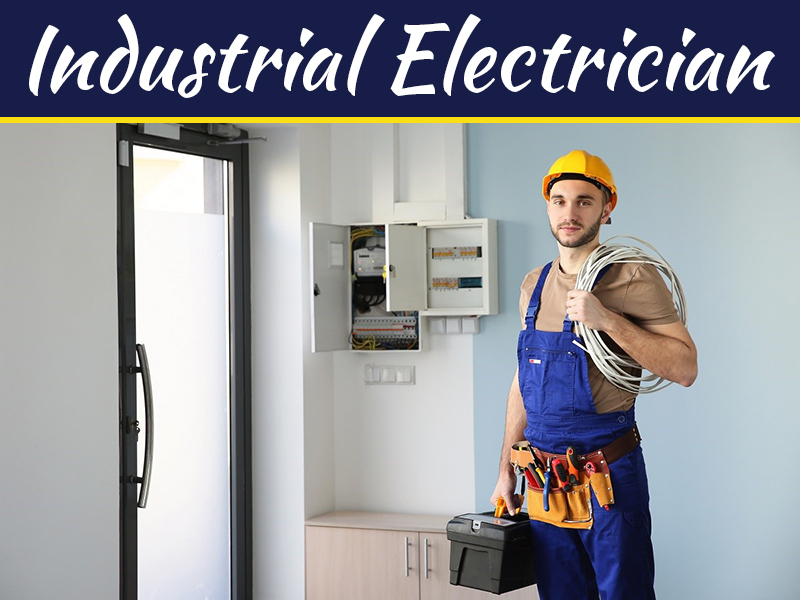 These are some of the important daily habits that you can get accustomed to in order to protect your pipes and fixtures from unnecessary damage. 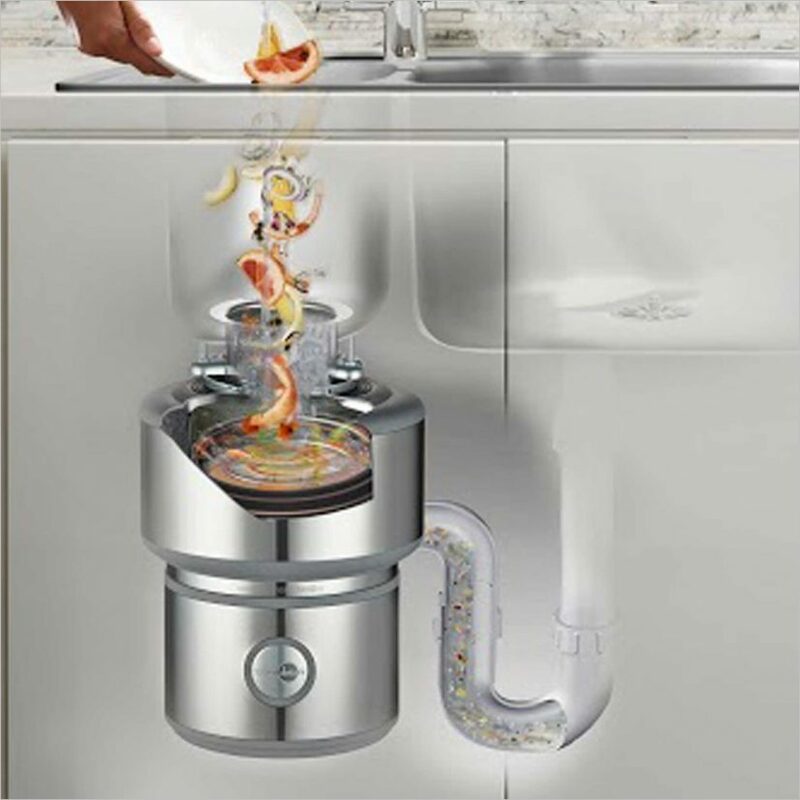 Many people believe that they can toss all food scraps into the garbage disposal and that this small appliance will chop up that waste so that it can pass through your wastewater pipes. The reality is that a typical garbage disposal blade is not as sharp as you may think, and it cannot easily chop things like melon rinds, potato skins, animal bones and more. In addition, some items may get lodged underneath or in between the blades. This could cause the blade to stop turning completely. Furthermore, it may result in the garbage disposal motor burning out, and a full equipment replacement will be needed in this case. When you learn what you can and cannot put into the garbage disposal, you can maintain the longevity of your garbage disposal while also avoiding unnecessary clogs and other unpleasant issues. Grease is a common byproduct of cooking a wide range of foods. Some people are in the habit of pouring that hot, liquid grease down the drain before it can congeal. This may seem like the smart way to get rid of it, but consider that the grease will coat your pipes as it passes through and cools down. If you run cold water from the tap when you pour the grease down the drain, the grease may congeal more thickly toward the entry point. Rather than risk dealing with grease-related clogs down the road, simply allow the grease to congeal before tossing it into the trash. Some people will also collect the grease in a dedicated container and toss the entire container when it is full. 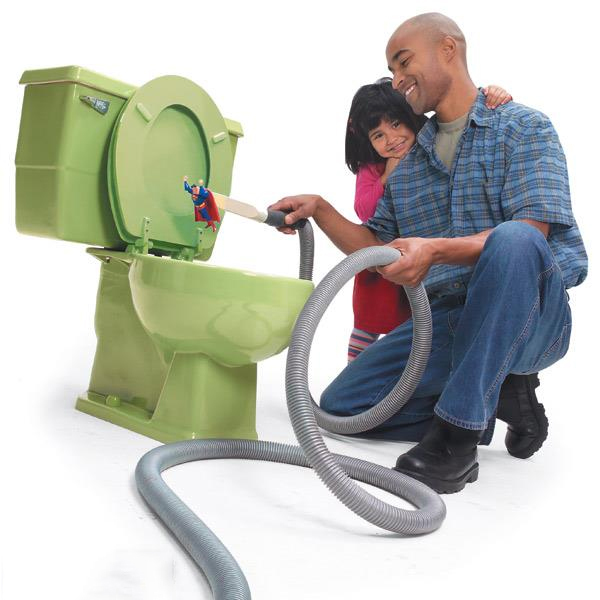 Another common plumbing problem that you may run into from time to time is a clogged toilet. 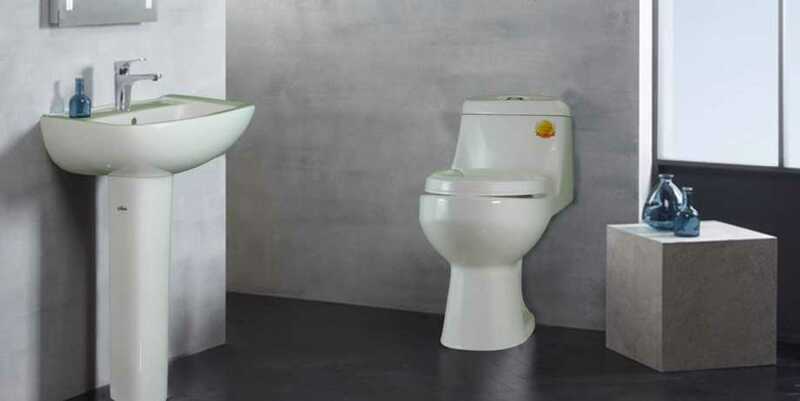 Most toilet clogs can be addressed by simply turning off the water control valve behind the toilet before the water level in the toilet reaches a critical level. The clog may be removed through plunging in most cases. 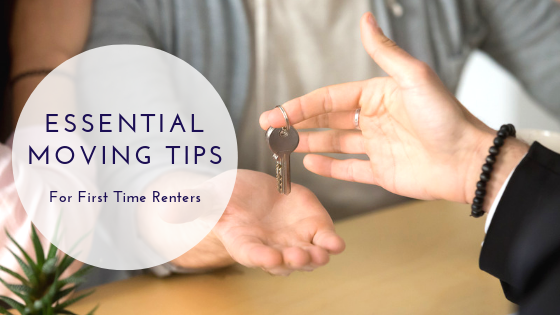 When a plunger is near the toilet or otherwise readily accessible on a daily basis and when you know how to turn off the water valve if necessary, you can quickly address a clogged toilet and can avoid a messy overflow situation in many instances. If you are not using drain traps on a daily basis, now is the time to get into this habit. Drain traps should cover your bathtub and shower drains as well as all sink drains. Many things can wash down drains that should not pass through pipes. Other things commonly get trapped among other debris and form clogs. Some material may cause an immediate clog and other material may accumulate slowly over time. Both sudden blockages and partial blockages can be problematic and can result in the need for plumbing services. 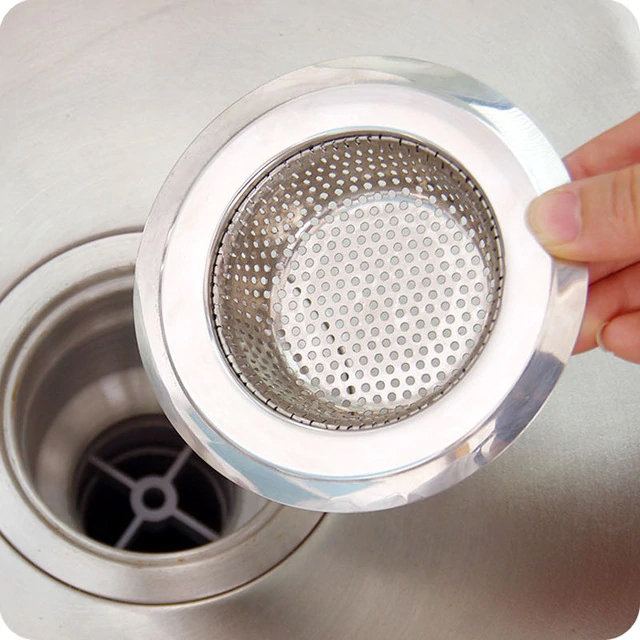 You can prevent many blockages by simply using drain traps regularly. Many people use their plumbing features numerous times each day without paying much attention to them. As long as water is available on-demand and wastewater can be removed without hassle, you may simply overlook developing issues. When you adjust your habits so that you notice when the toilet is flushing more sluggishly when the water pressure is lower than it once was or when the water drains more slowly out of the basin, you can potentially identify developing issues before they become truly problematic. From time to time, you may notice that your toilet starts running at random times of the day or night. Perhaps it runs constantly until you jiggle the handle. These are signs that are easy to overlook, but they can lead to a substantial amount of wasted water as well as expensive water bills. More than that, they could potentially lead to serious issues with your toilet that could result in water damage to your home. 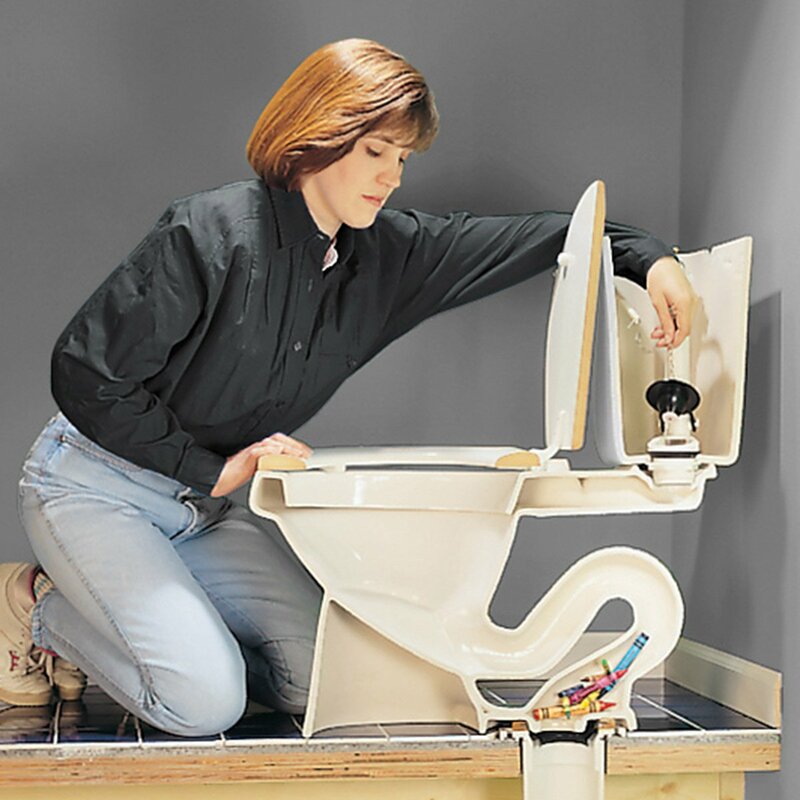 As soon as you notice any signs that your toilet is running more than usual, investigate the situation so that you can avoid unnecessary damage and related expenses. When you turn off your water faucets, you understandably may crank the knob until the last bit of water stops flowing. However, when you crank the knob harshly and adjust it too tightly, you run the risk of wearing down the washer inside the faucet knob. Deteriorated washers lead to dripping faucets and other types of issues. A better idea is to get into the habit of adjusting the knobs slowly just until you reach the point where no water passes through the faucet. In the event your faucets develop a constant drip or leak, repair the issue as soon as possible so that additional damage does not occur. 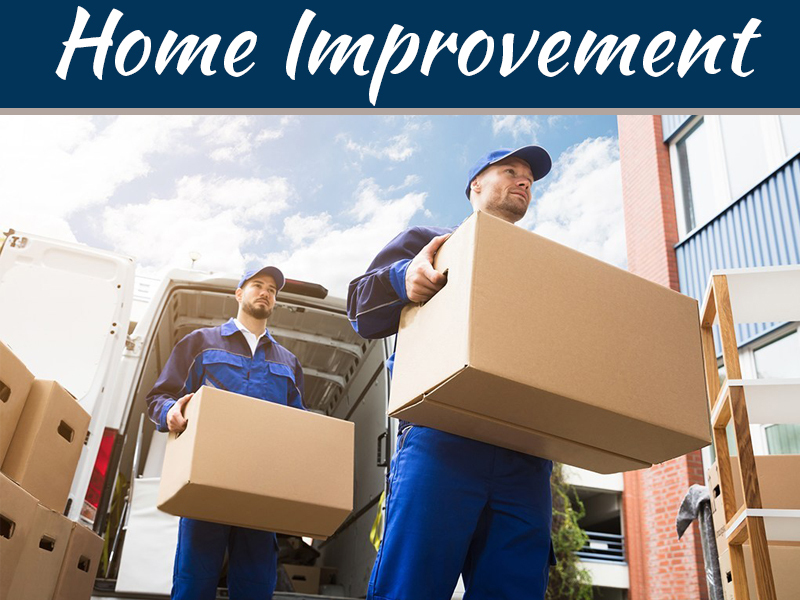 You can see that you can take many regular steps to avoid, delay or decrease plumbing-related repairs and damages in your home. 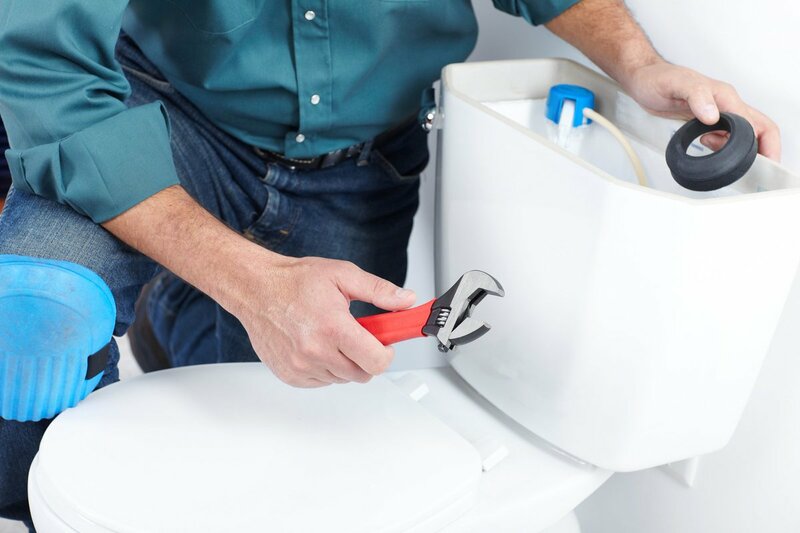 While these steps may help you to better care for your plumbing features in the years ahead, you may still need to schedule service with Plumbers Definitive Canberra from time to time. Remember that scheduling service for repairs as soon as possible is a smart idea that may help you to avoid unnecessary additional damage.